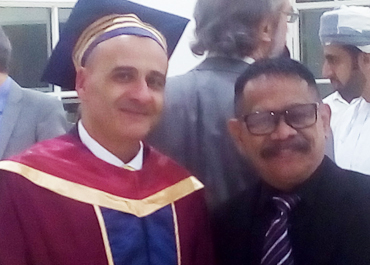 It was my first flight to Oman, when I was invited by Prof. Nabil El Kadhi, Ph.D, Vice Chancellor of	University	of	Buraimi	for	attending	the	graduation ceremony. The problem came when Prof. Nabil El Kadhi, Ph.D called me and talked that my visa was blocked by the Oman immigration, because thare was not any famili name on my pasport. 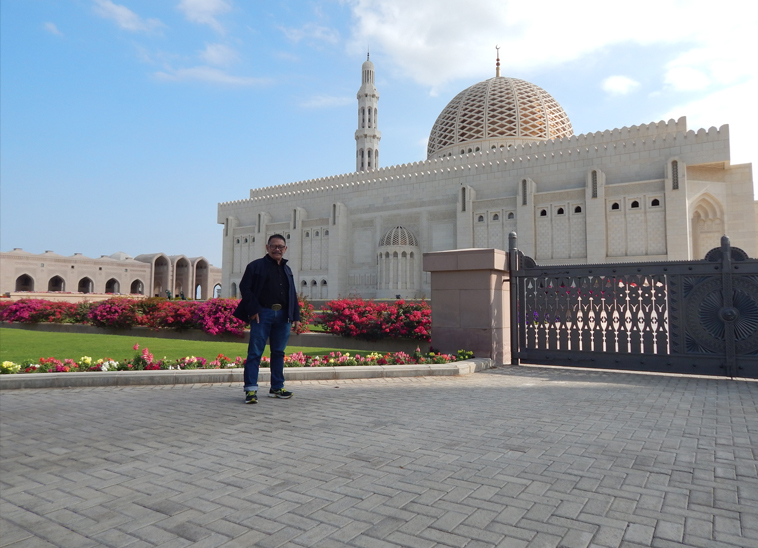 The solution was using visa on arrival when I arrived at the Muscat airport. 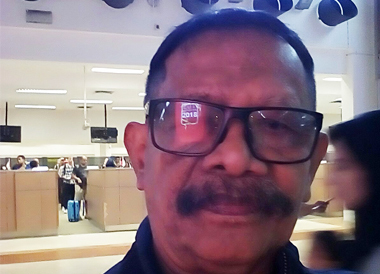 The important thing was leaving Jakarta airport to Oman. When I shew an invitation from University of Buraimi to the imigration, they allowed me to pass. 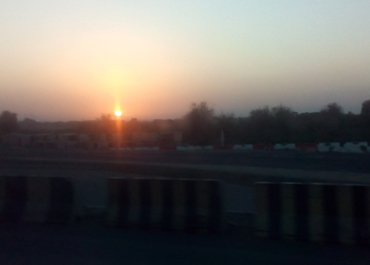 I flew directly on Oman Air for 8 hours to Muscat Airport. 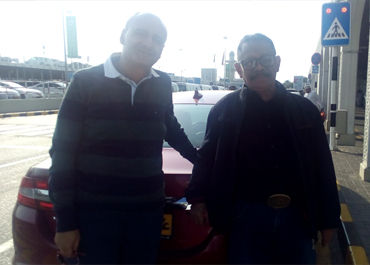 A driver of University of Buraimi picked me up at the Muscat Airport and drop at Al Khaleed Hotel in Buraimni city. It needed 3 hours riding a car on free highway. During the travelling to Buraimi,I had to pass an immigration office and stopped once at a coffee shop to drink coffee. 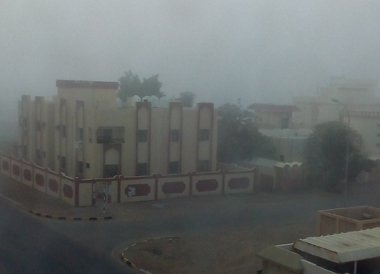 It was very cold at night in Oman, because the season was winter. After having breakfast in Al Khaleed Hotels, I was picked and drop in University of Buraimi. 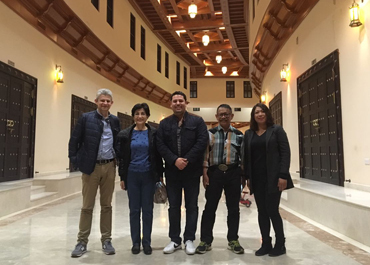 Prof. Nabil El Kadhi plesed me to have meetimg with Dr.Minerva M. Bunagan and Dr.Abdullah Said Al Kalbani talking about collaboration between Kalbis Institute and University of Buraimi. We agreed that our collaboration would be strarted with a training on broadcasting for Middle East participants. The training would be held for 2 days in Buraimi and 3 days in Jakarta. The second activity would be an international conference organied by Kalbis Institute and University of Buraimi. The conference should be applied to IEEE in order to paper publishing by IEEE Xplore. Usually papers that are published by IEEE Eplore sre indexed by Scopus. 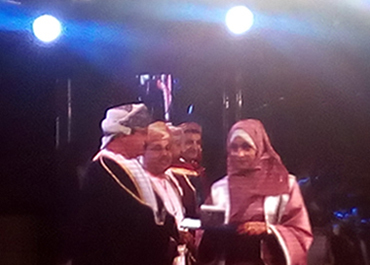 Graduation Ceremony of University of Buraimi was held in the evening on January 17, 2018. Most of the graduated students were female. It was lasted from 6:pm until 10:00 p.m. 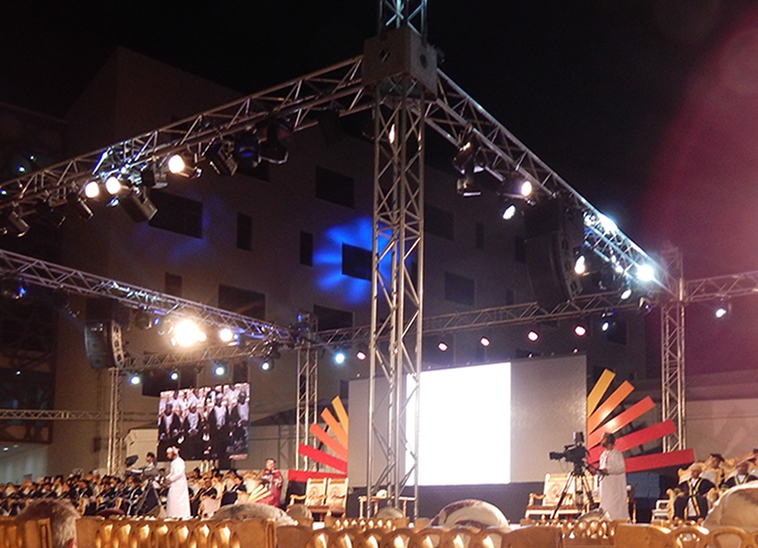 Some guests from France, Denmark, and Dubai attend the great ceremony. On the day after, we had meeting with Dean and Faculty member to get suggestion of our future project. 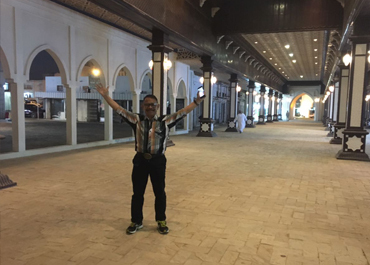 After having meeting we had a tour to Suhar, the old city in Oman. On the way to Suhar, I found the deser, rocky mountain, and palm trees. The old ciyt reminded us the environment many hundred years ago. 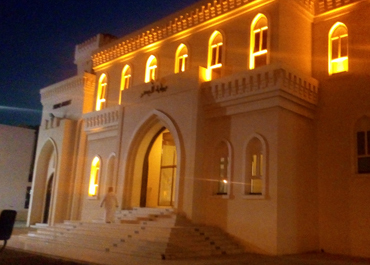 It was an old palace in Muscat that was build during the century. 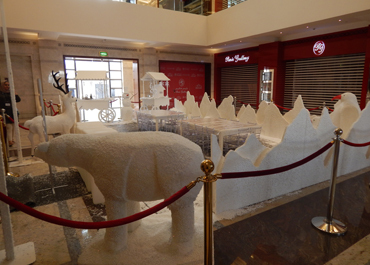 A beautiful shopping mall in Suhar was built in combination Renaisance and modern that we could found in Suhar. 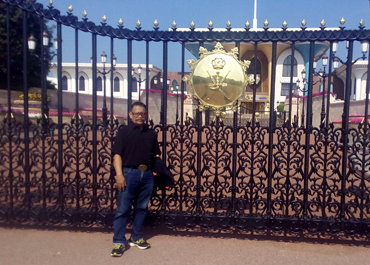 Visiting Muscat, the capital of Oman, was an interesting trip. The metropolitan was known since the early 1st century CE as an important trading port between the west and the east, architectural style was integration bertween east and west, Persian and European. Muscat was ruled by various indigenous tribes as well as foreign powers such as the Persians, the Portuguese Empire, the Iberian Union and the Ottoman Empire at various points in its history. 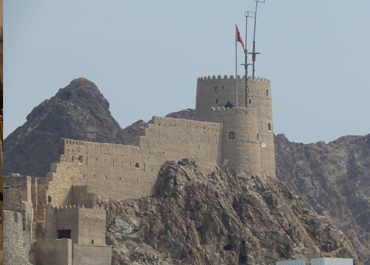 A regional military power in the 18th century, As an important port-town in the Gulf of Oman, Muscat attracted foreign tradesmen and settlers such as the Persians and the Balochis. Muscat has experienced rapid infrastructural development that has led to the growth of a vibrant economy and a multi-ethnic society. After visiting some places in Muscat, we had lunch in a Frence restaurant. Then the guests from Denmark and France including Dr. Basyra, and David from Dubai went to Dubai and dropped by tourism bus. I was accompanied and dropped at the Muscat airport by Prof. Nabil El Kadhi.